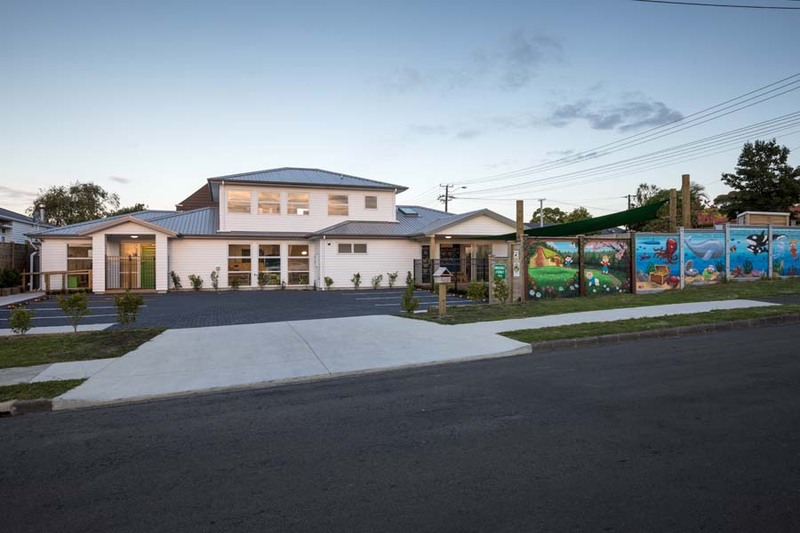 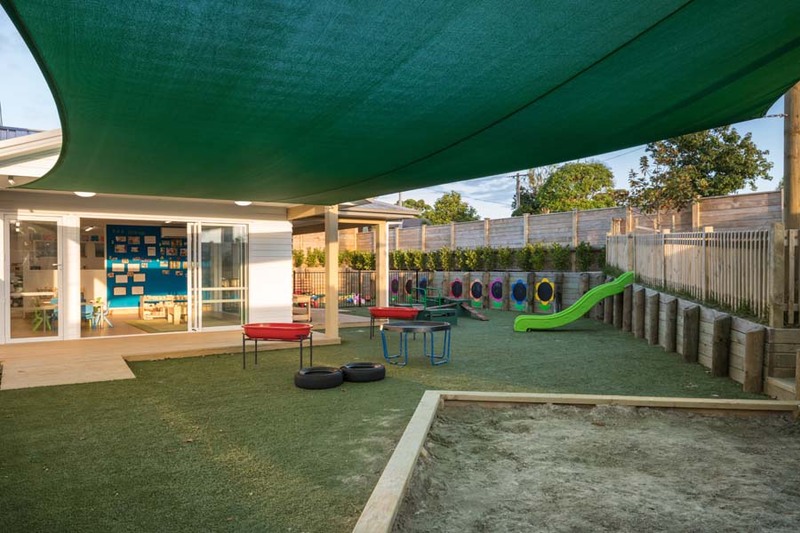 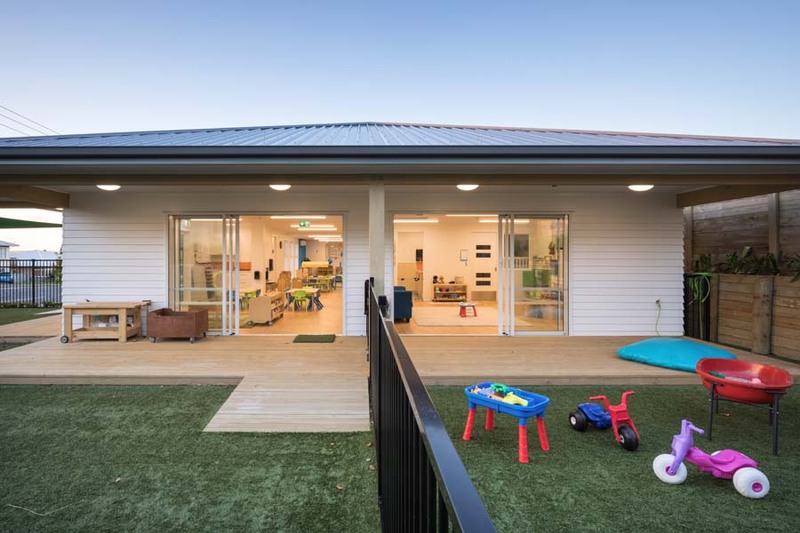 Peninsula Kids is a new facility located in Belmont Bayswater. 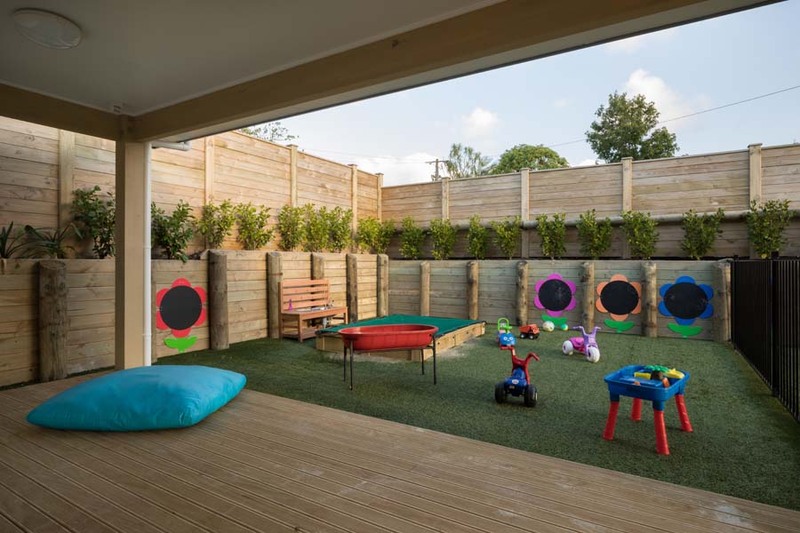 It is designed to be like a large home with great indoor outdoor flow that allows children to easily access the outdoor area. 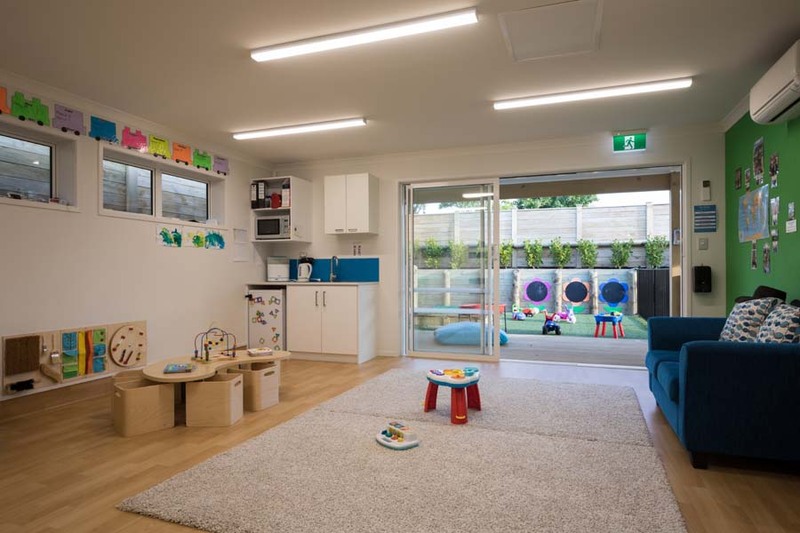 It is deliberately open plan ensuring that children have uncluttered space to explore. 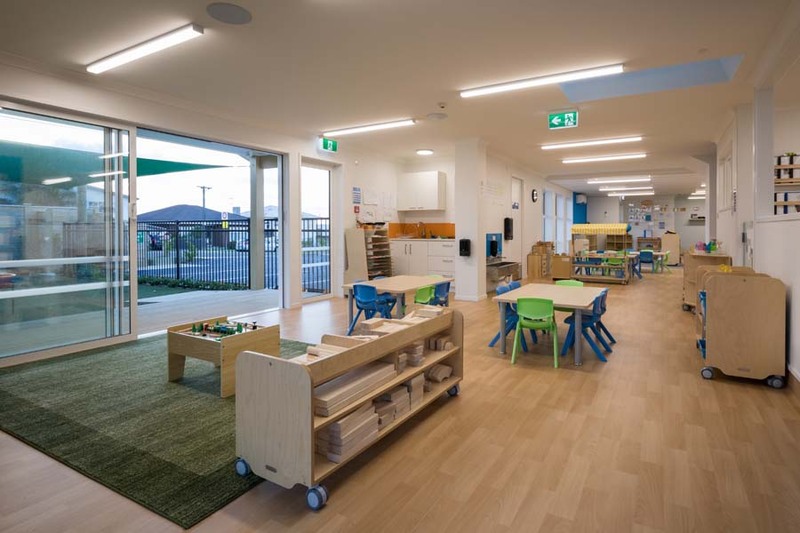 The openess of the space allows teachers to rearrange and set up various activity spaces to keep things interesting for the children. 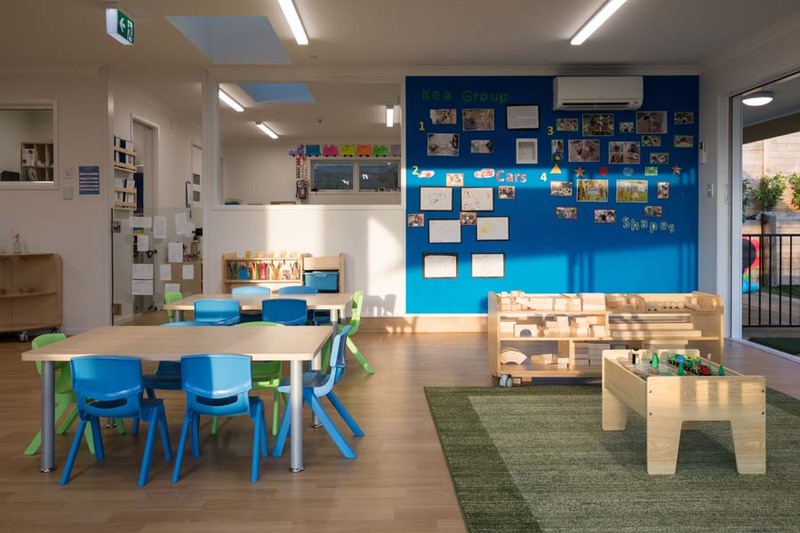 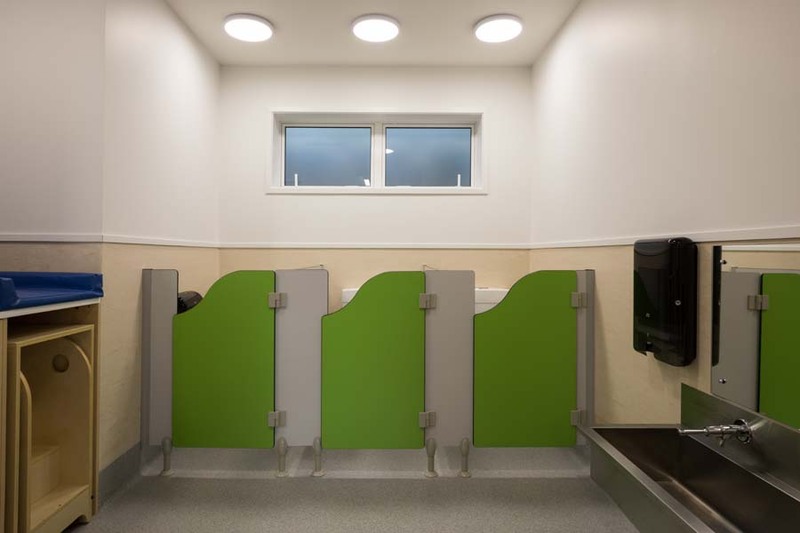 The building is fitted with the latest heat pumps, venitilation, fire and emergency lighting systems to esnure a safe and warm environment for our children.